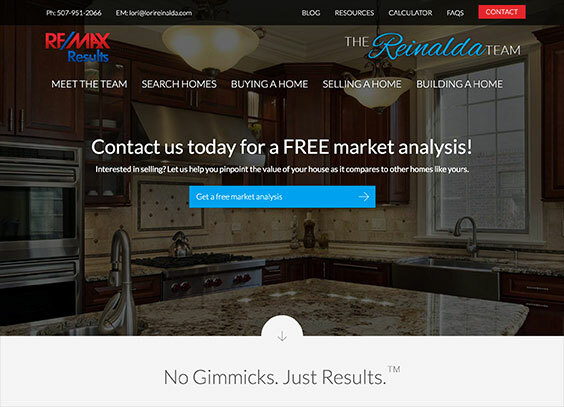 Lori Reinalda ReMax Results Website GDD Case Study | CWS, Inc.
We designed and launched a new website focused on clear call-to-actions that would guide both buyers and sellers to contact the Lori Reinalda team. 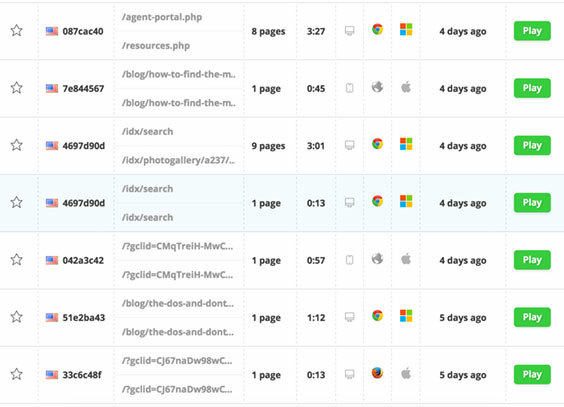 We tracked how web users were interacting with the website. Using real customer data, we continuously analyzed and launched incremental improvements to their new site. 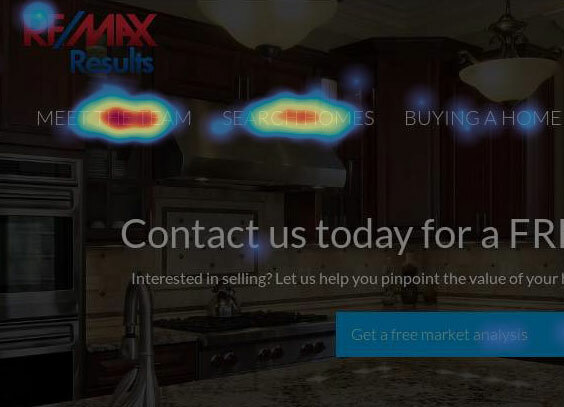 The Lori Reinalda team is setting the bar in their industry by successfully utilizing the Growth-Driven Design strategy for their web presence. Together with the CWS team, they have transformed their website into a powerful sales tool that is working 24/7 for their business. "CWS is the definition of a creative professional. They know how to blow your mind with their creativity while having high professional standards and being experts at everything they lay their hands on."